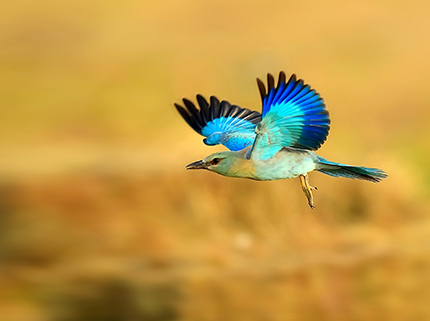 Rajasthan is richly blessed with lavish & endemic fauna that adds another hallmark to its tourist appeal. 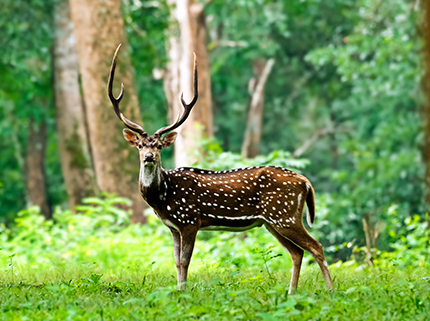 The exclusive Rajasthan Wildlife Packages allows you to explore the splendor & grandeur of Rajasthan wildlife. 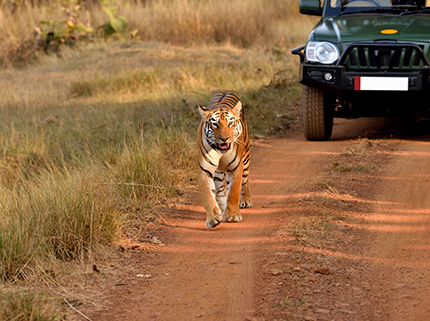 Venture in the wildlife at some prime national parks & reserves like Ranthambore National Park, Bharatpur National Park & Sariska Tiger Reserve.